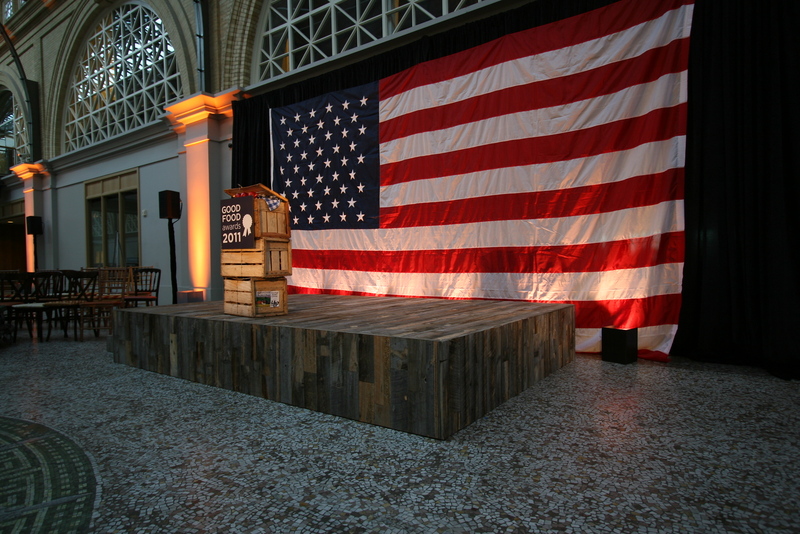 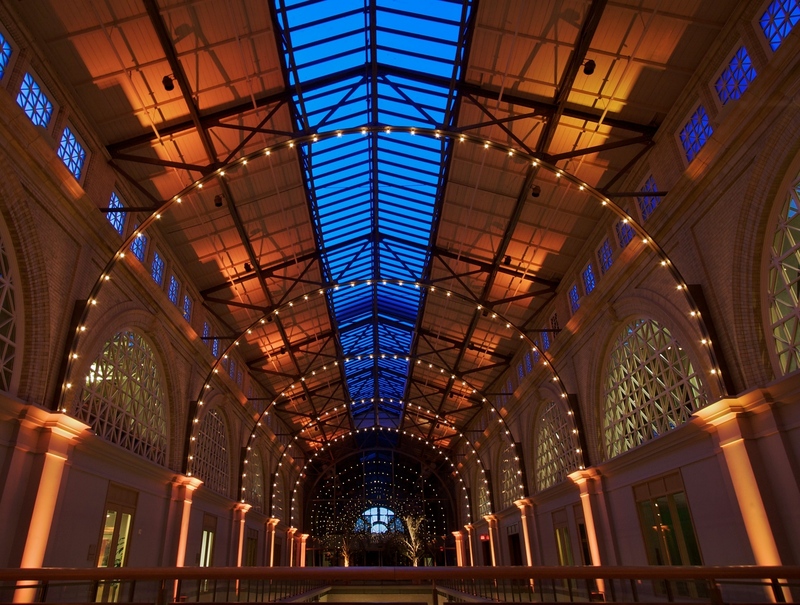 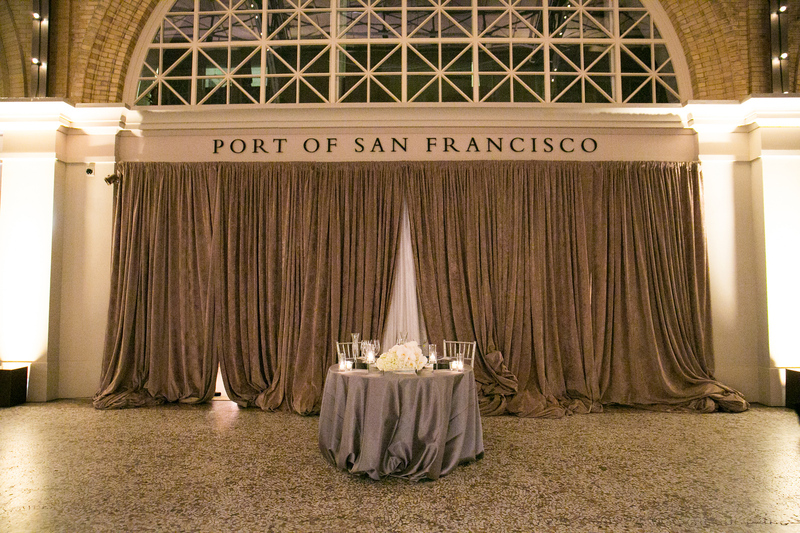 We are proud to partner with the Ferry Building. 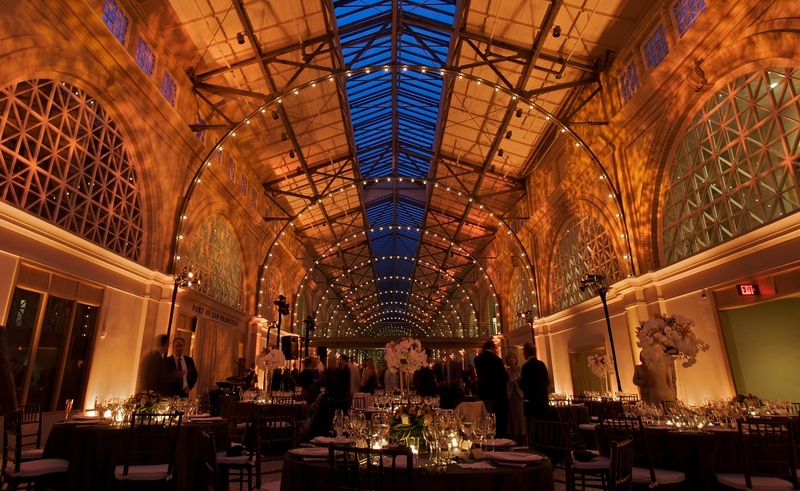 This historic building was built in 1898 and continues to be the iconic image of San Francisco. 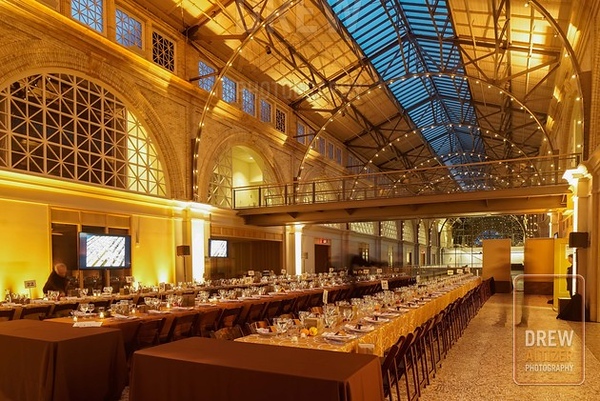 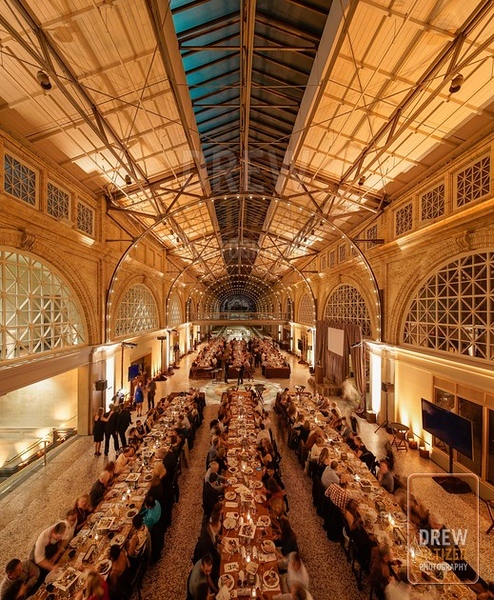 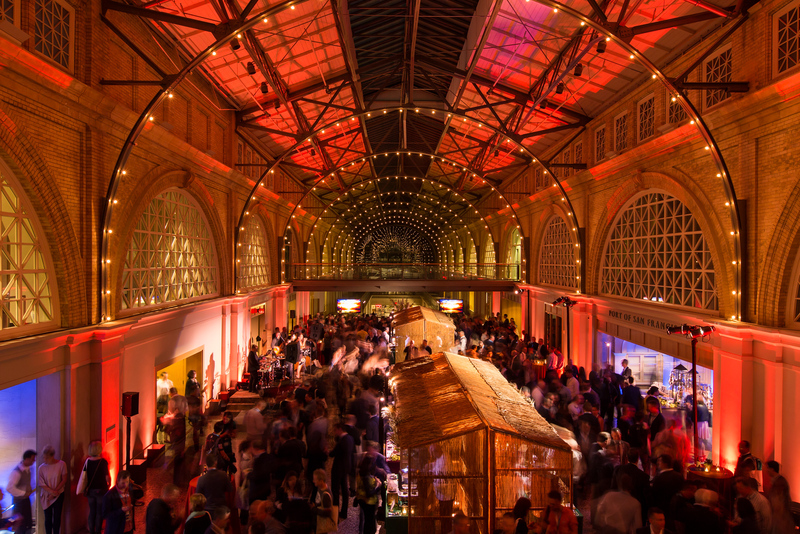 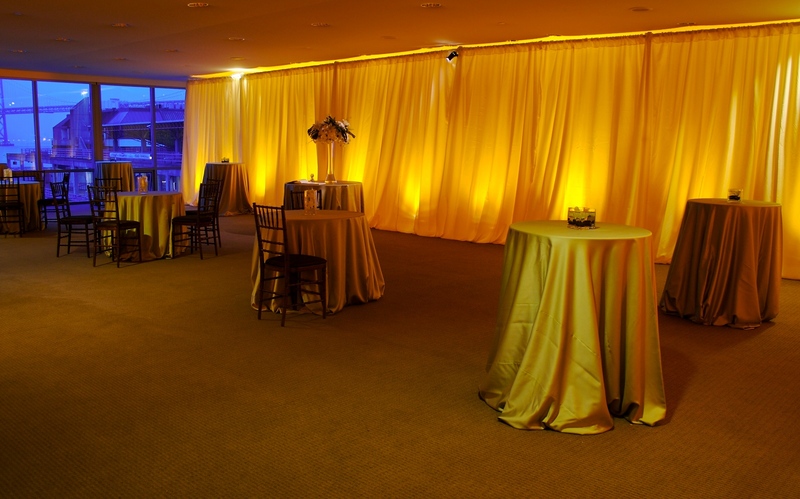 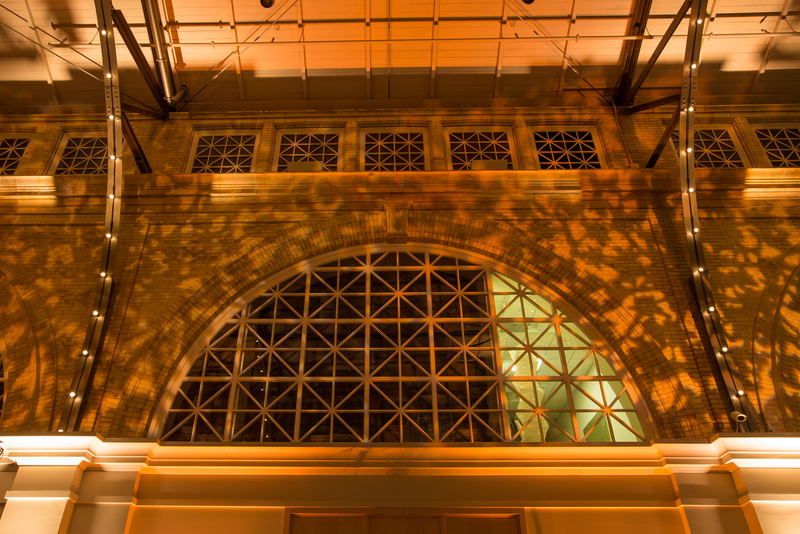 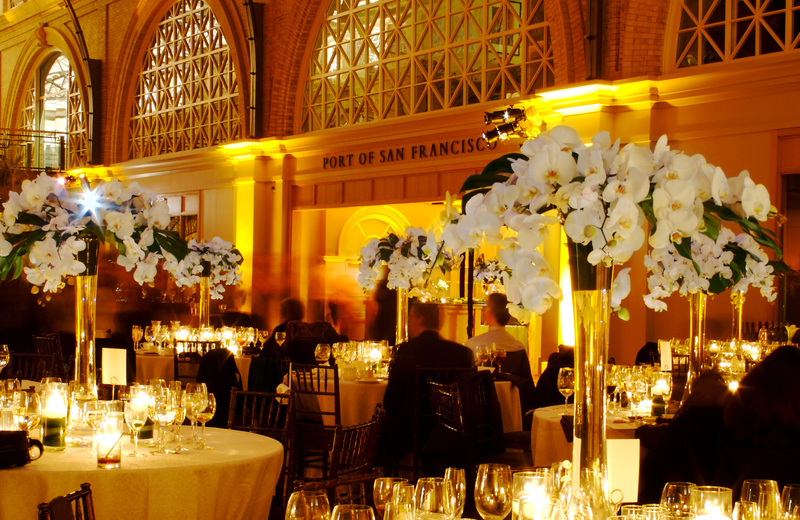 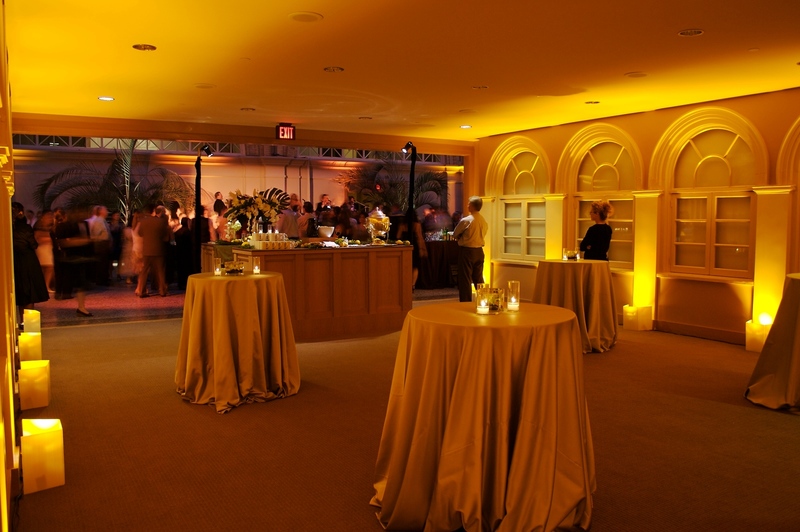 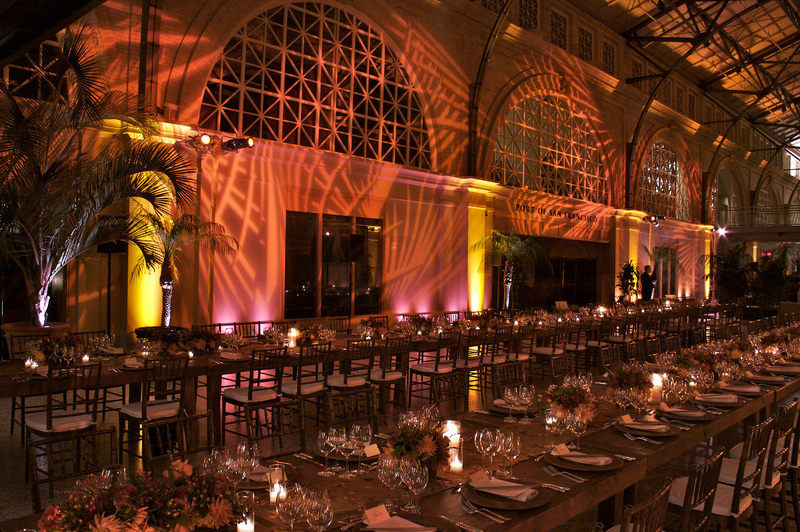 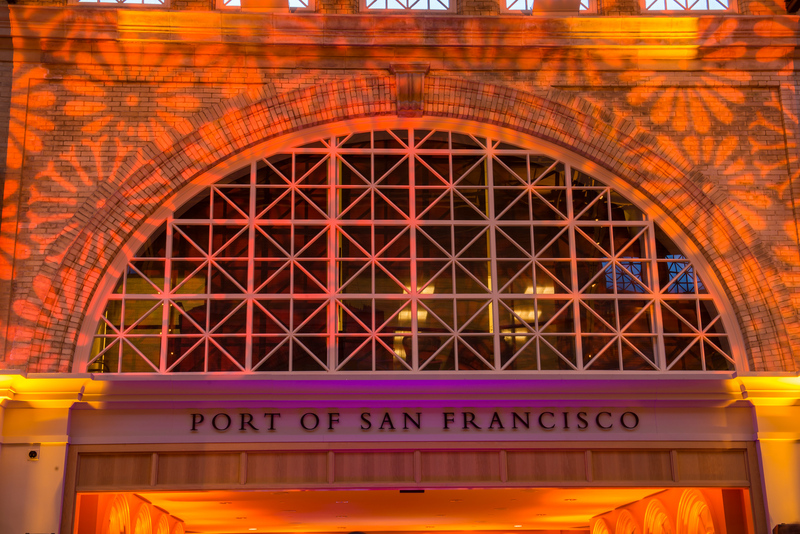 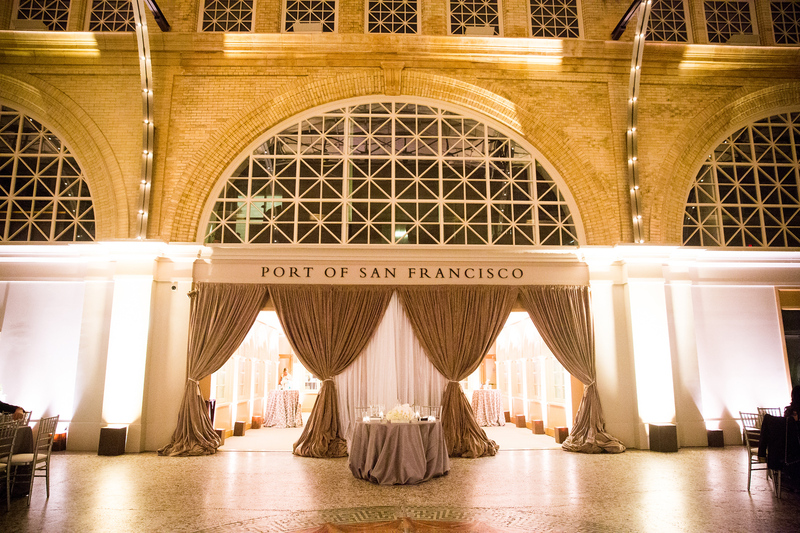 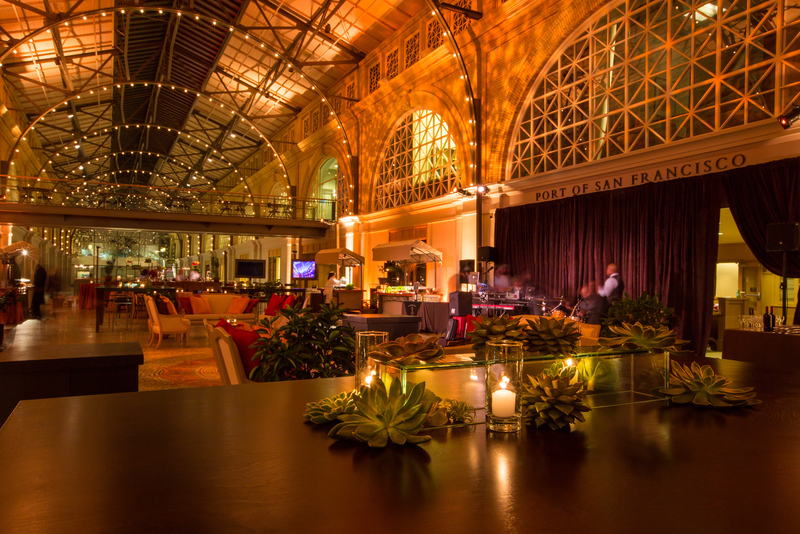 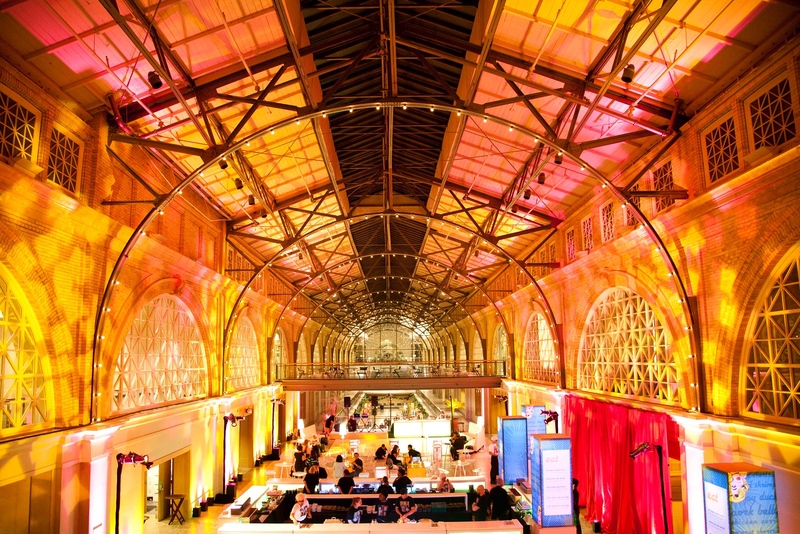 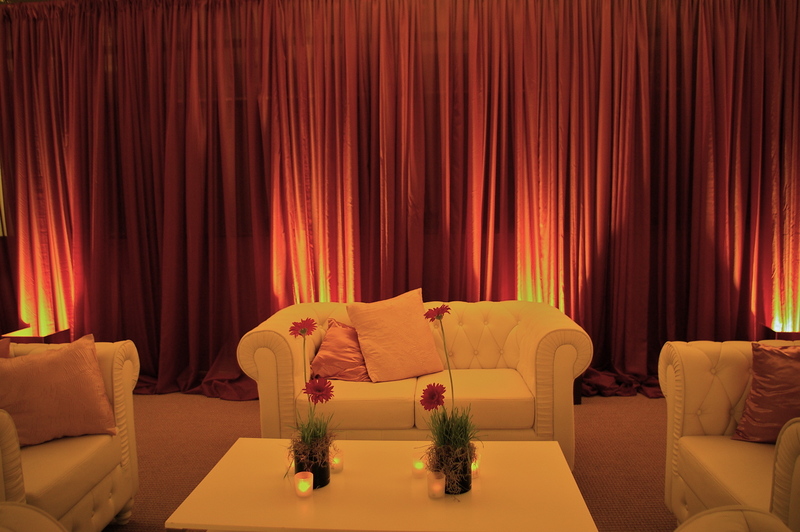 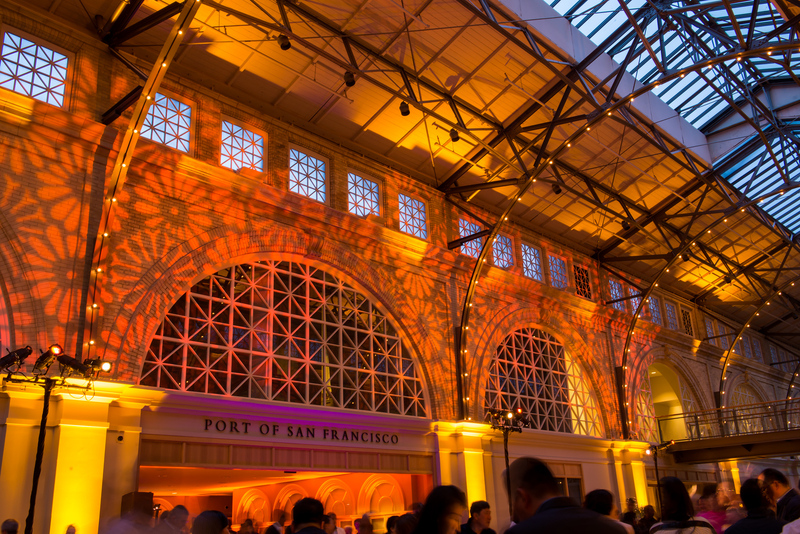 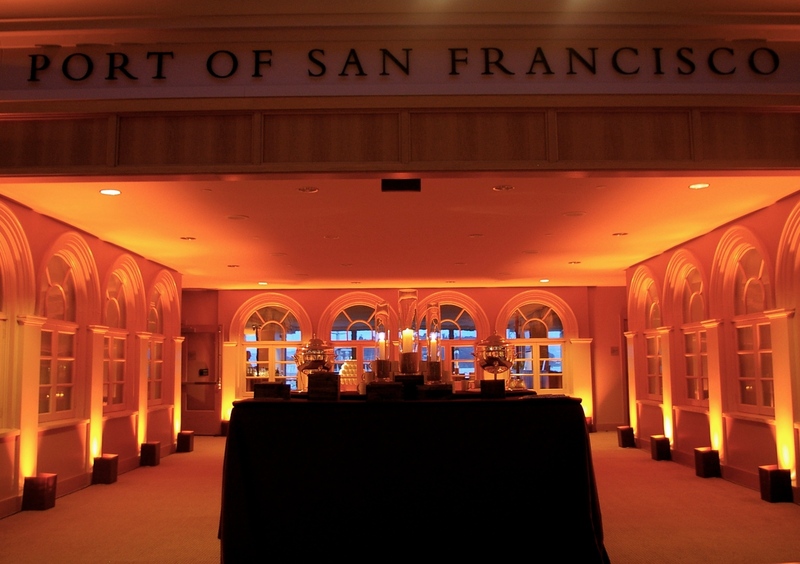 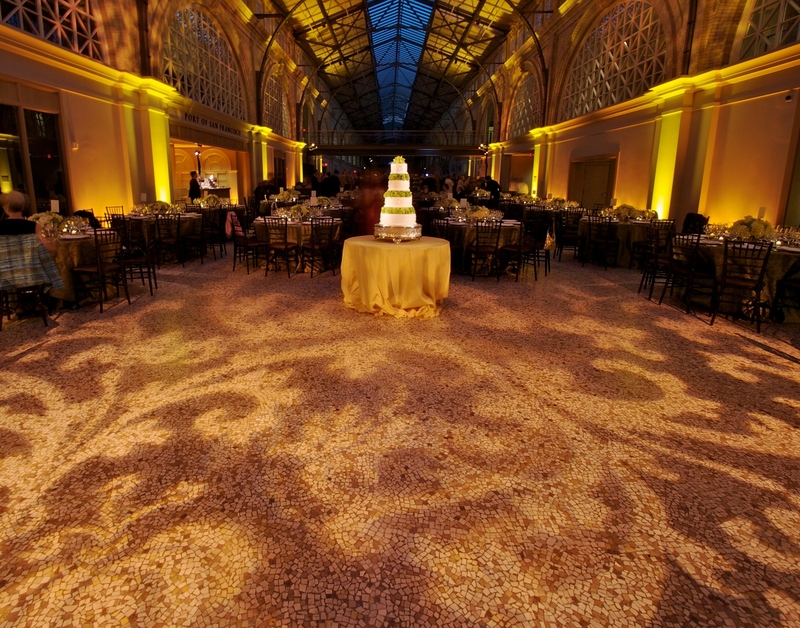 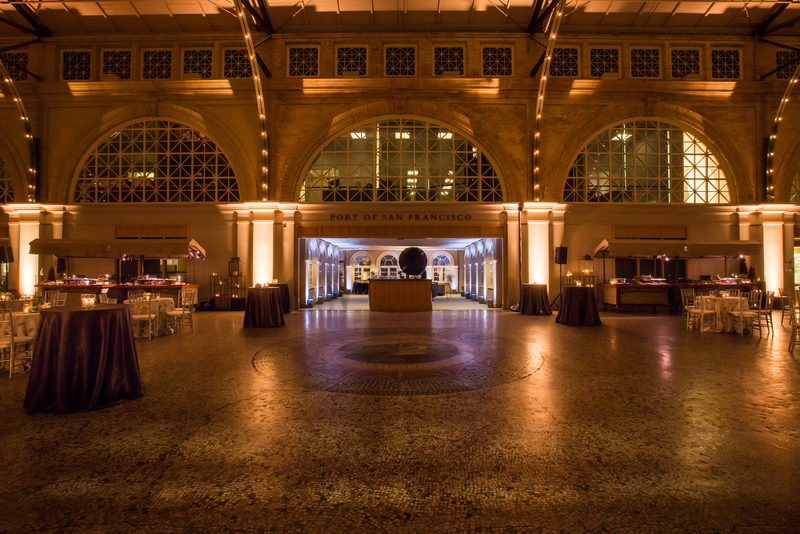 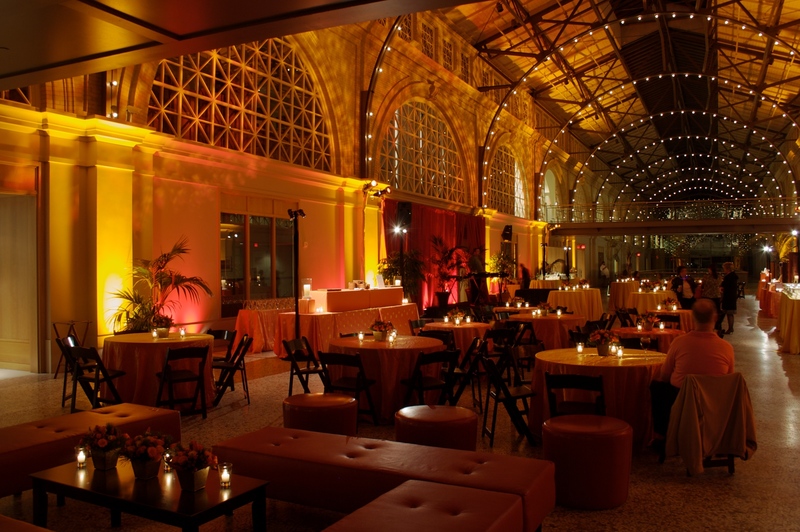 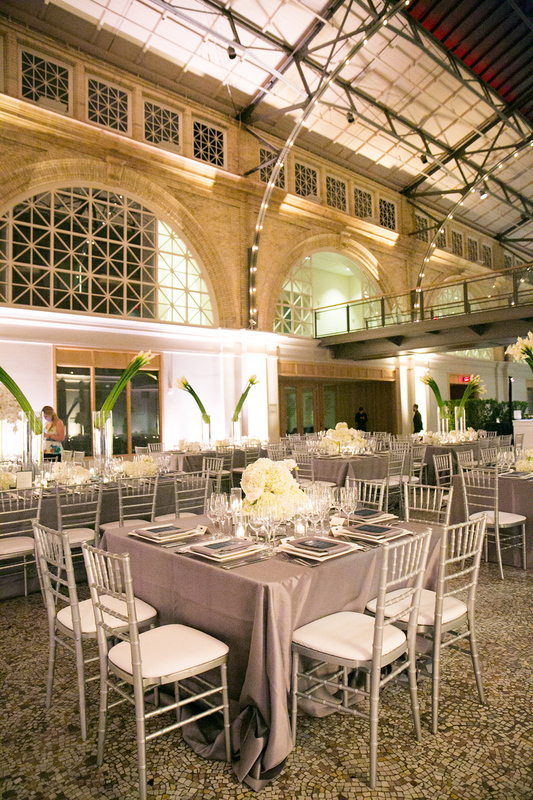 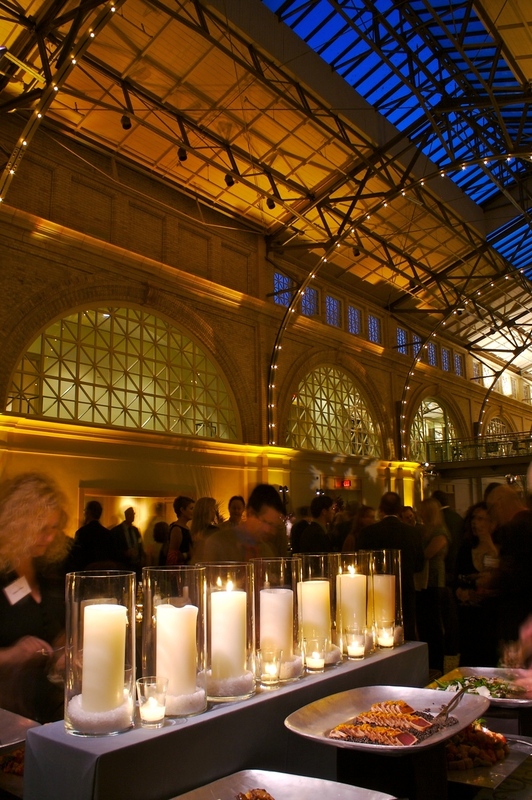 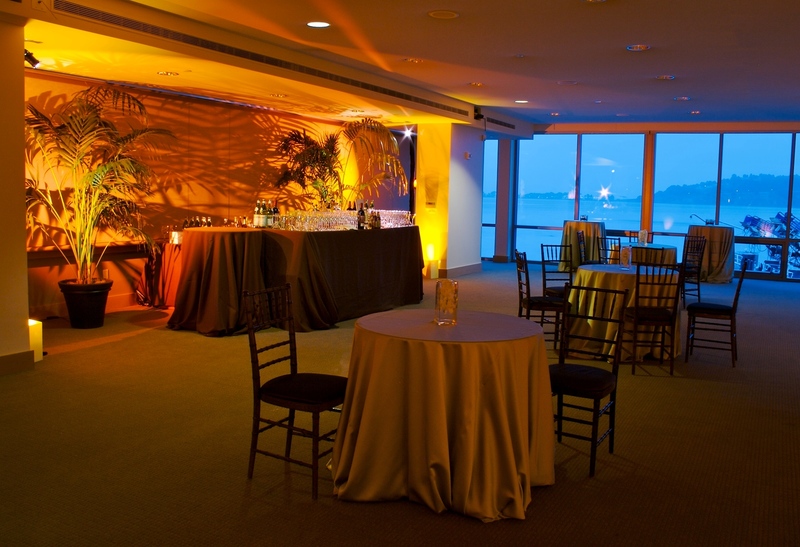 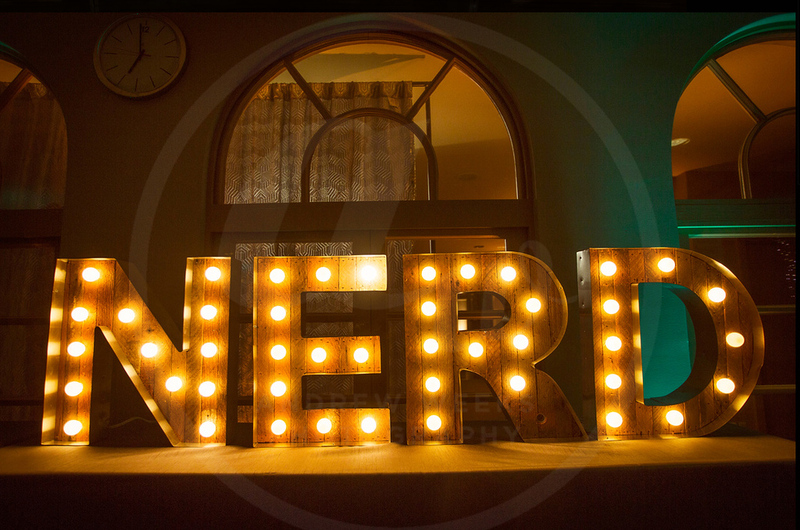 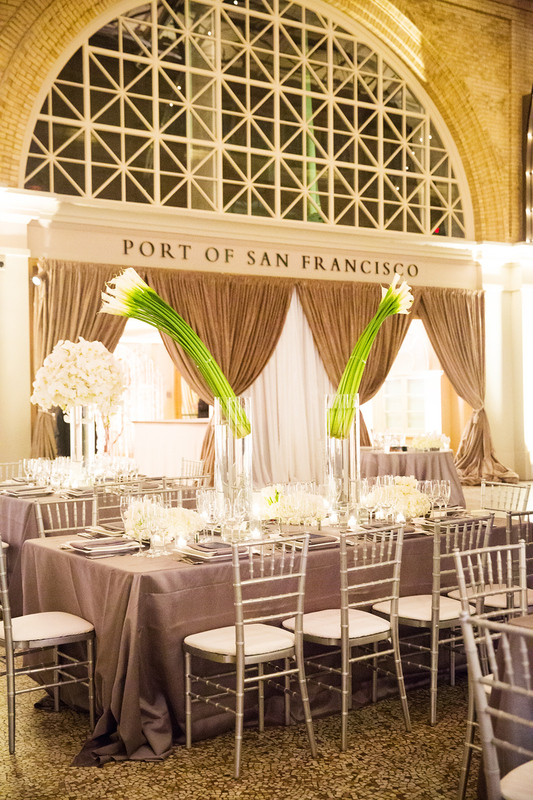 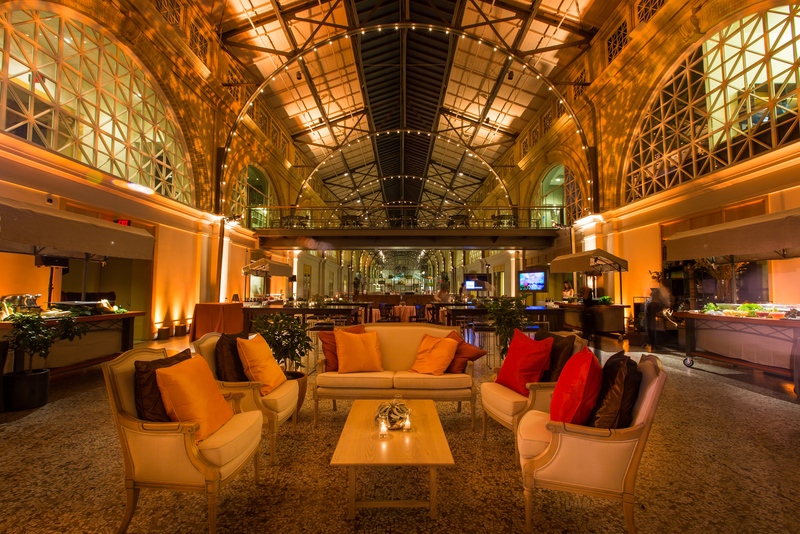 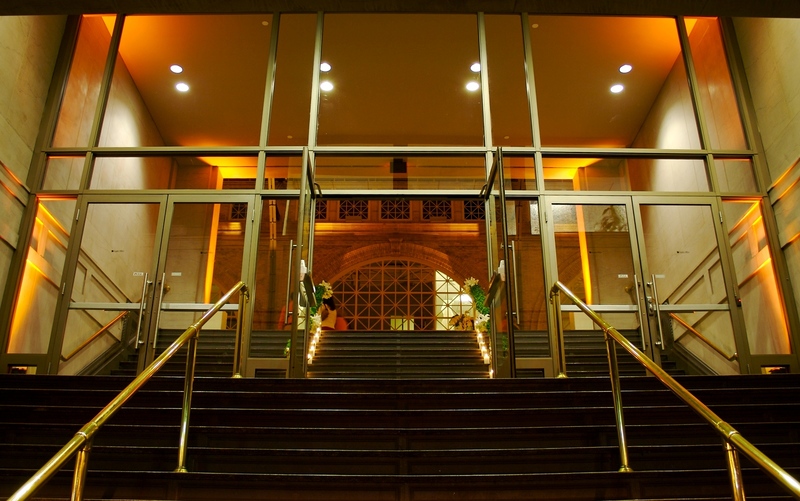 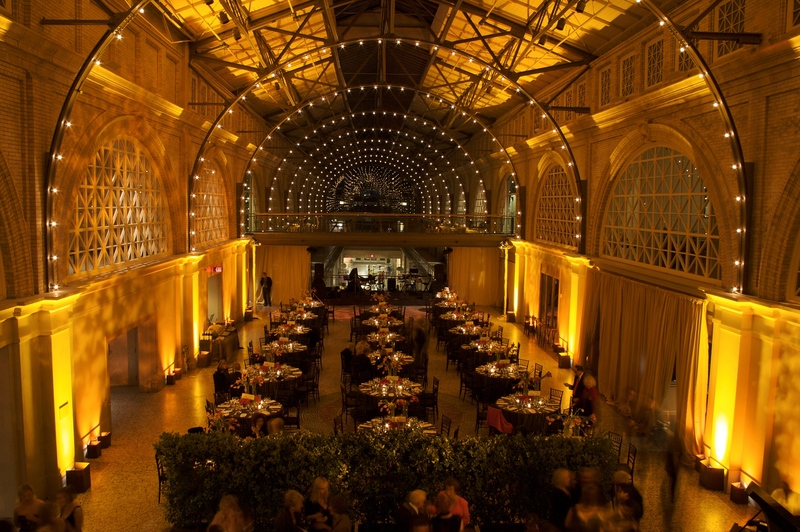 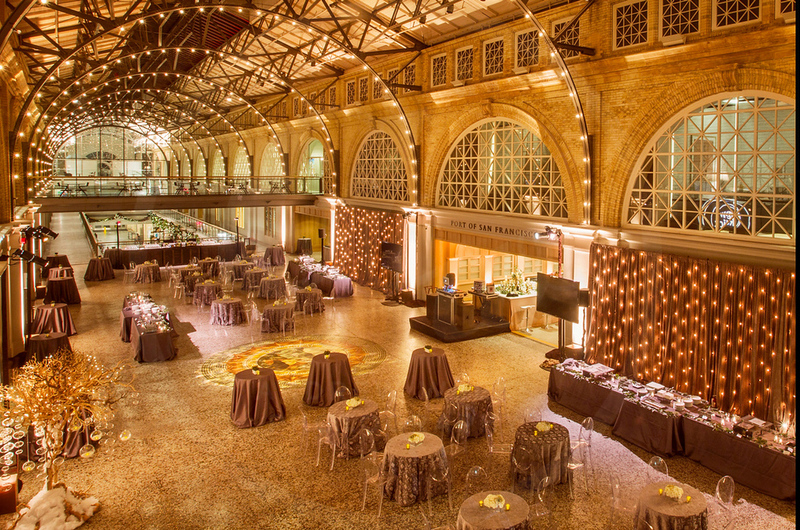 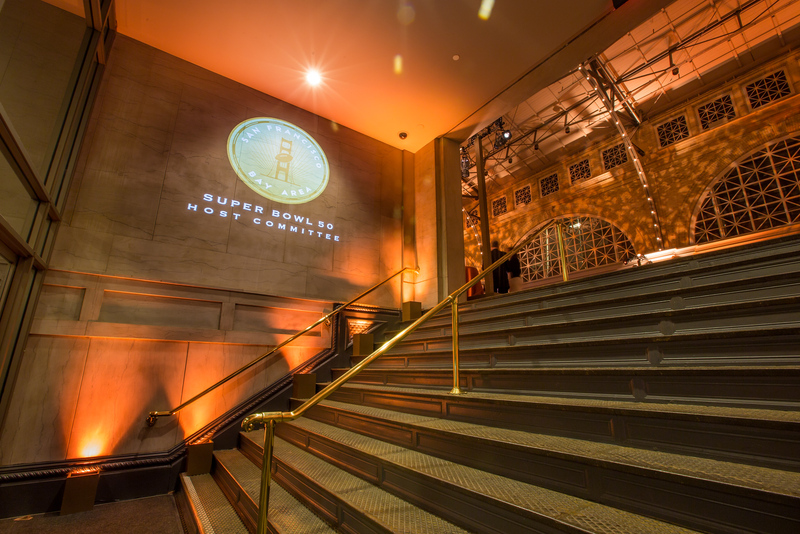 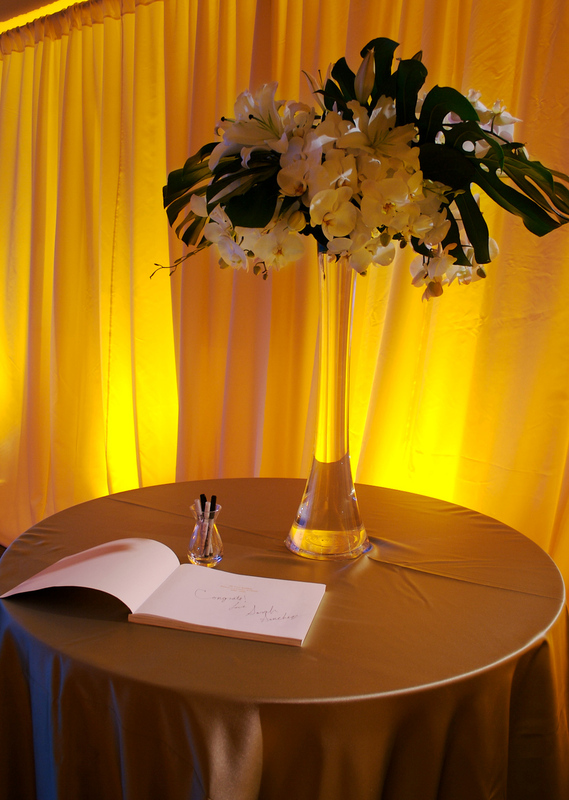 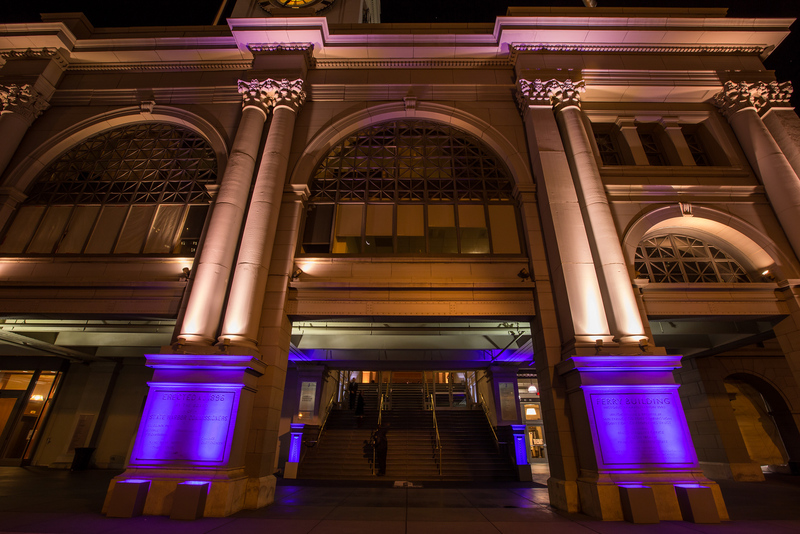 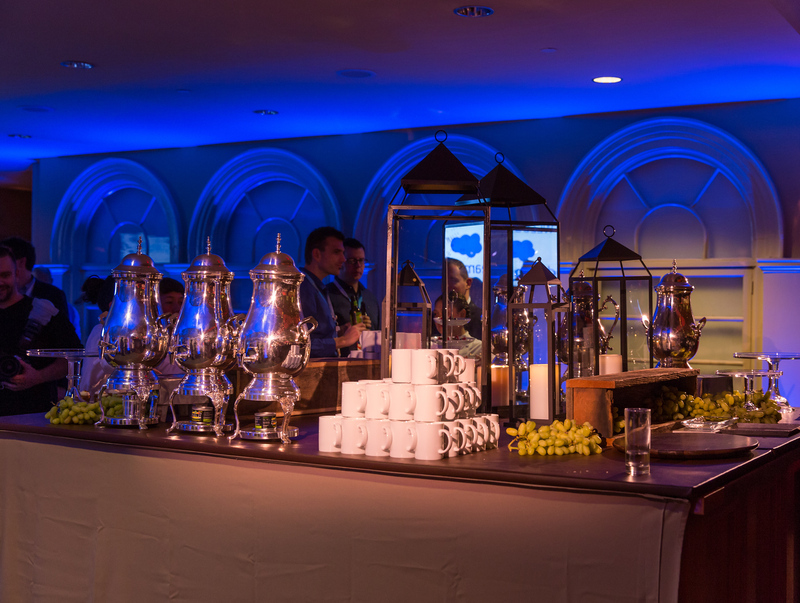 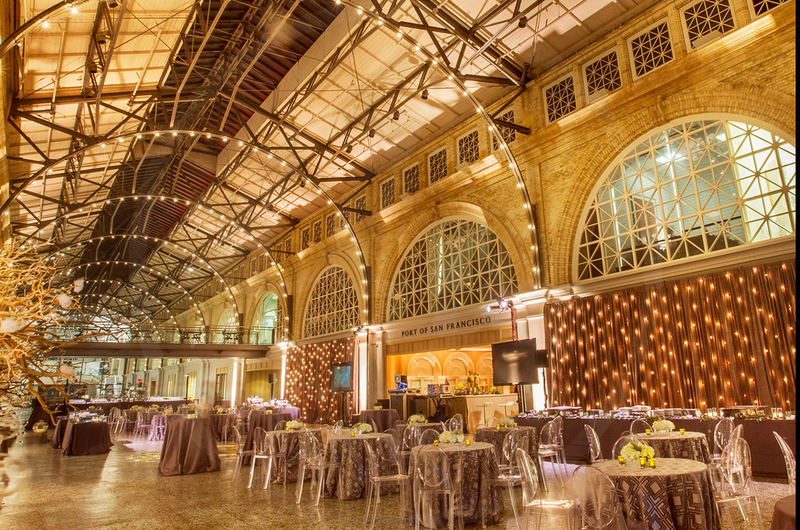 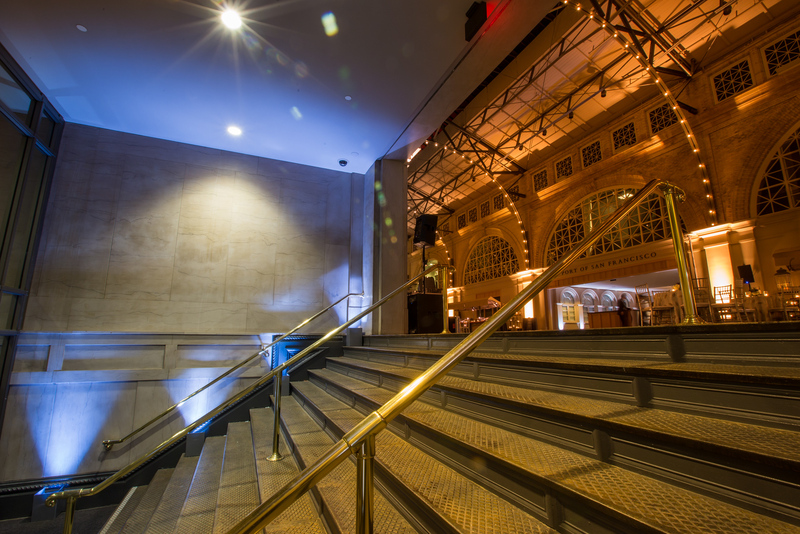 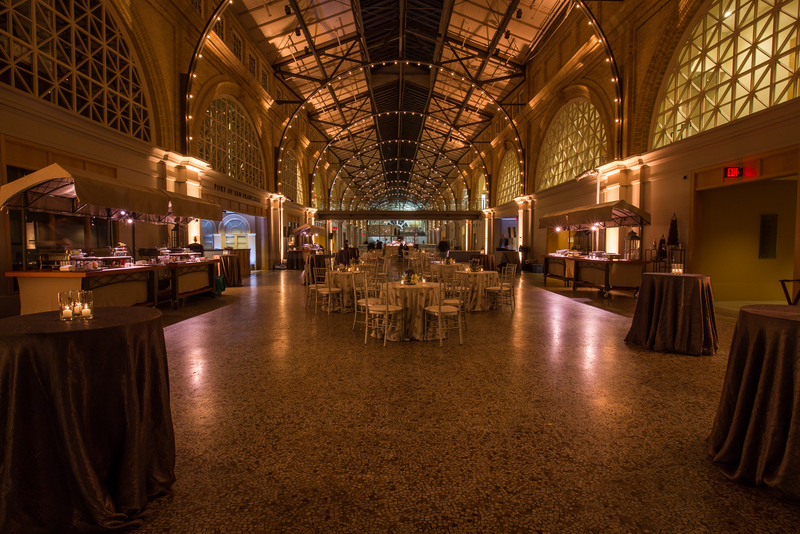 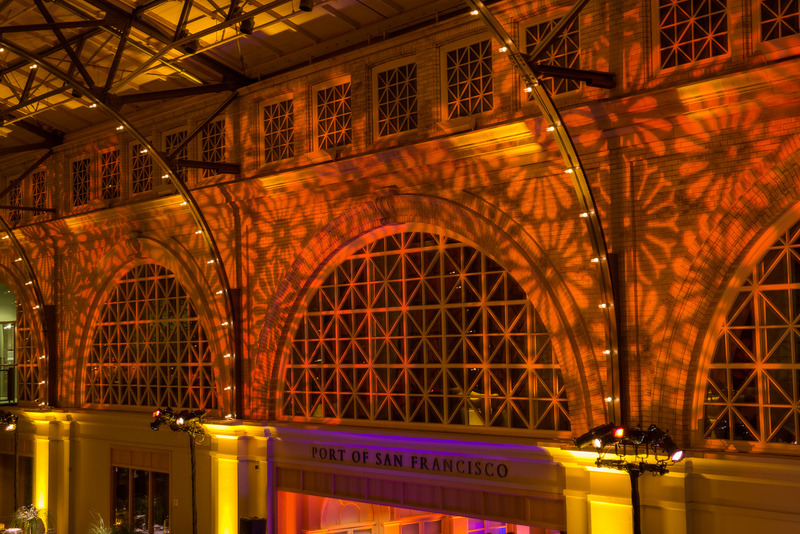 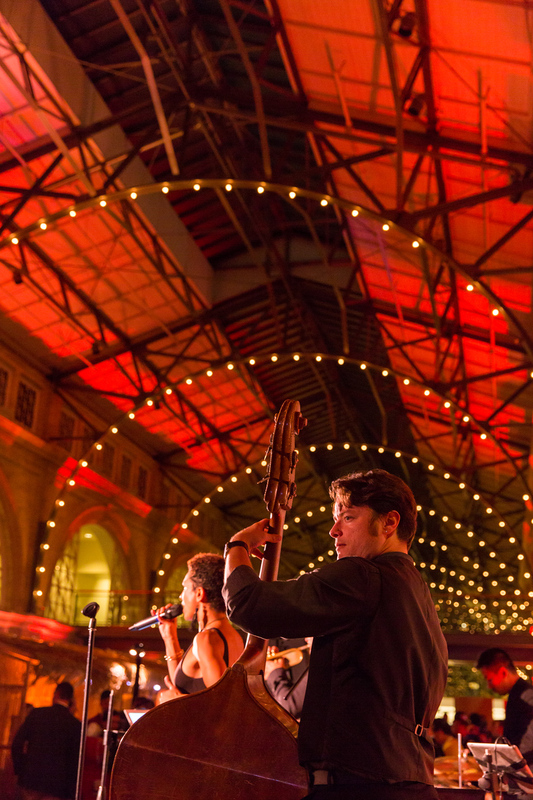 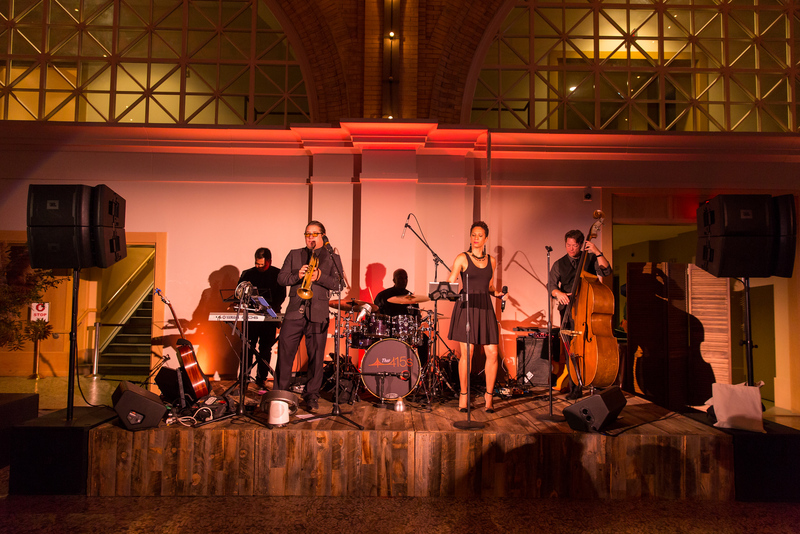 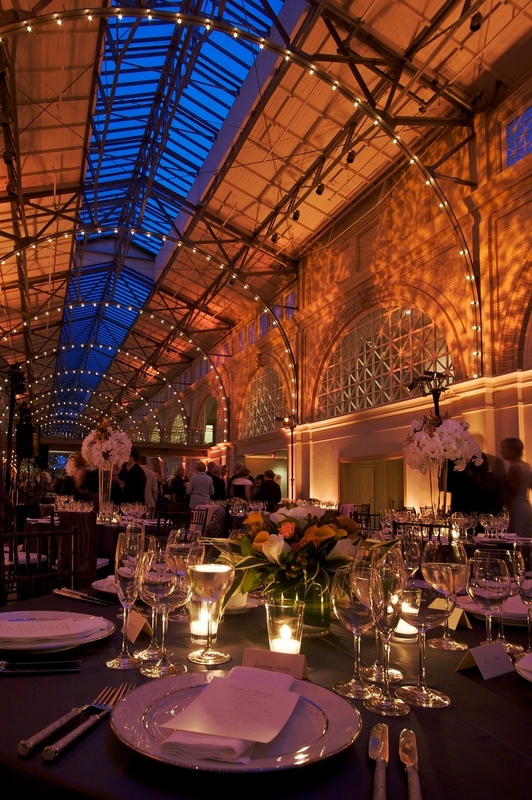 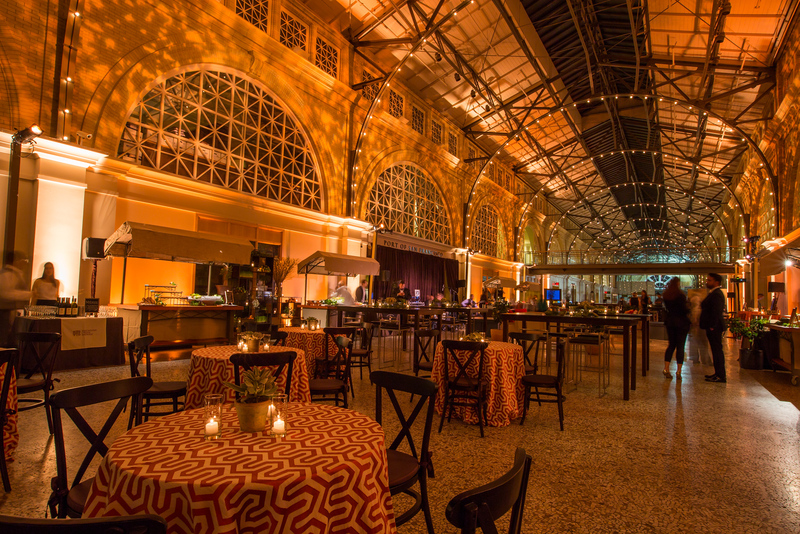 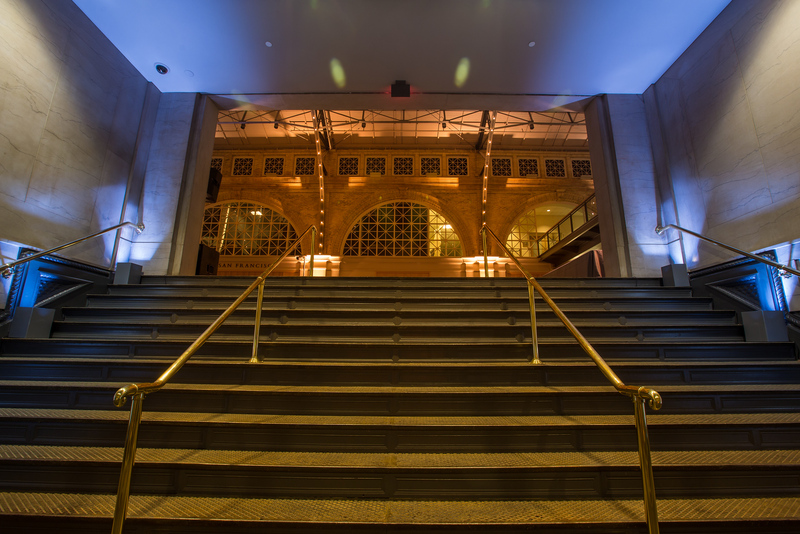 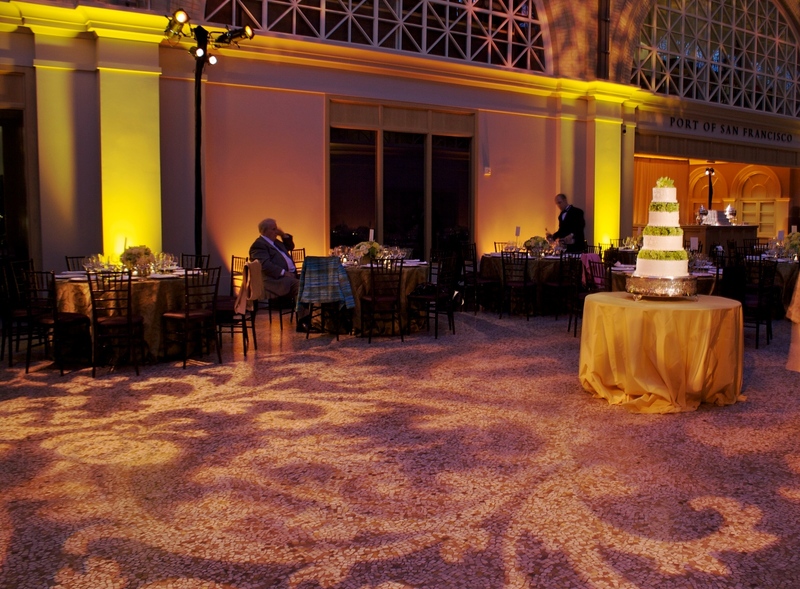 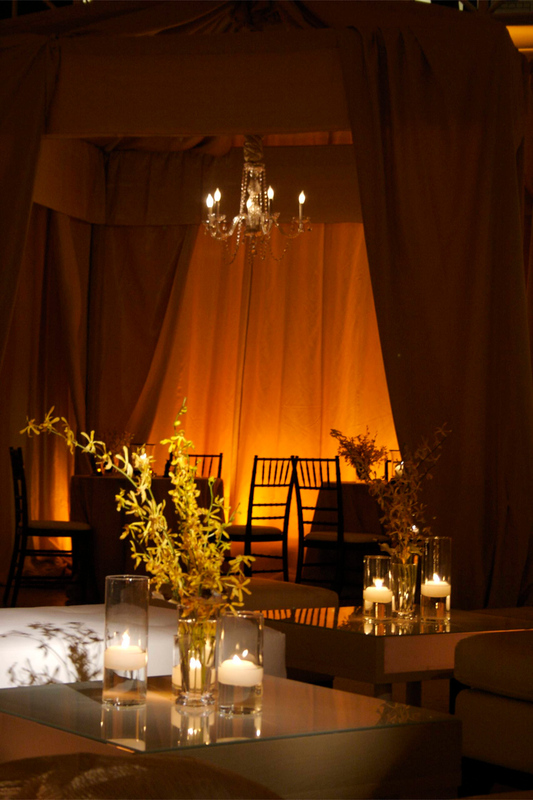 Although it is no longer in service as a Ferry terminal, it functions as one of San Francisco’s top venues.